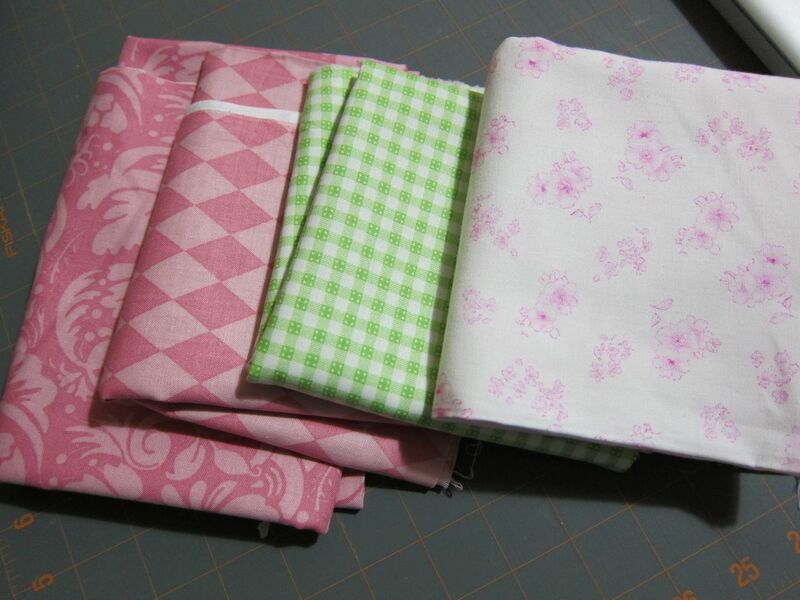 Here are some fabrics I purchased today for making baby quilts. 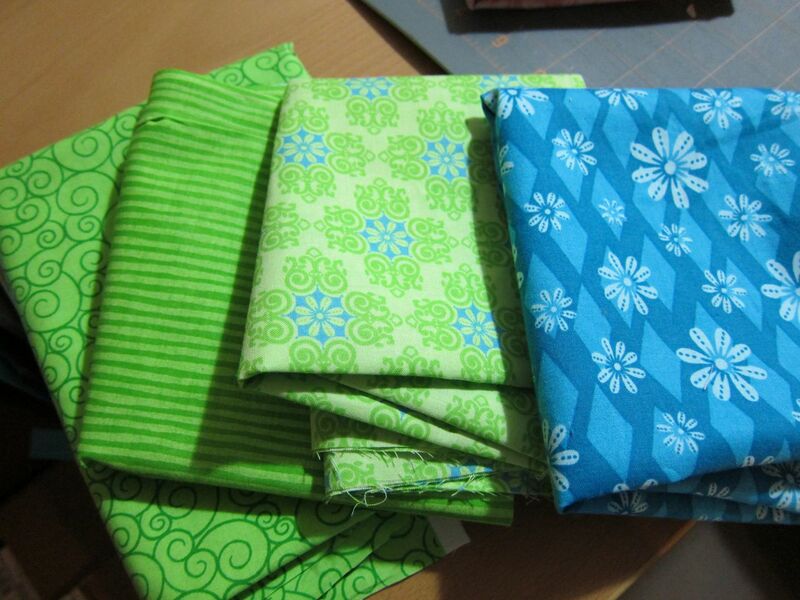 The top fabric on each pile will probably be the “theme” fabric, and the bottom ones will be the borders. I got 7/8 yard of each of the border fabrics and 5/8 yard each of the other fabrics. 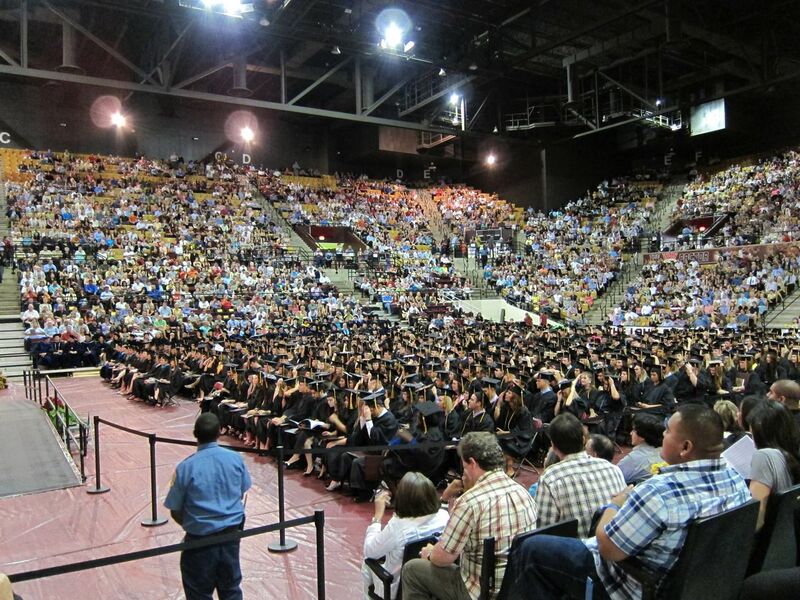 I graduated with a Master’s Degree in Education today. Hooray! 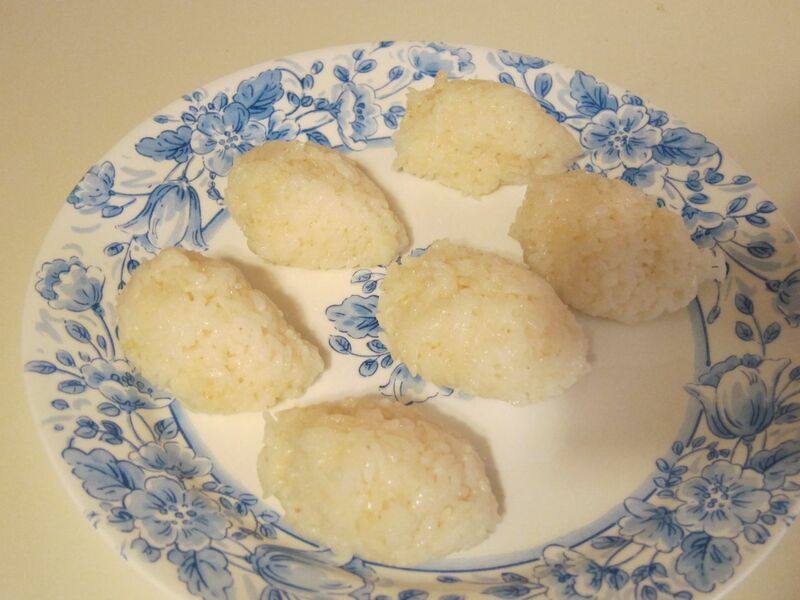 This time, when I added rice vinegar, sugar, and salt to my rice when it finished cooking (I love my rice maker! 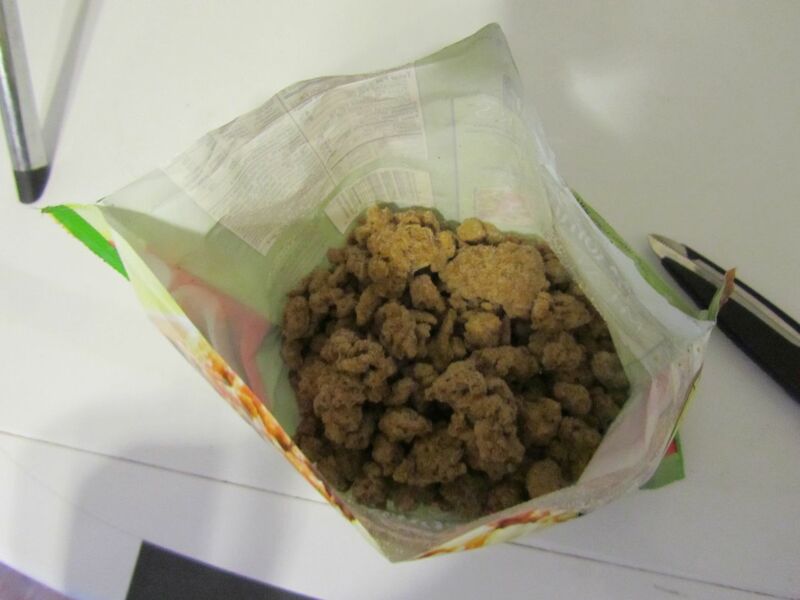 ), I also added ground ginger. So, make your rice in the rice cooker (water and rice). 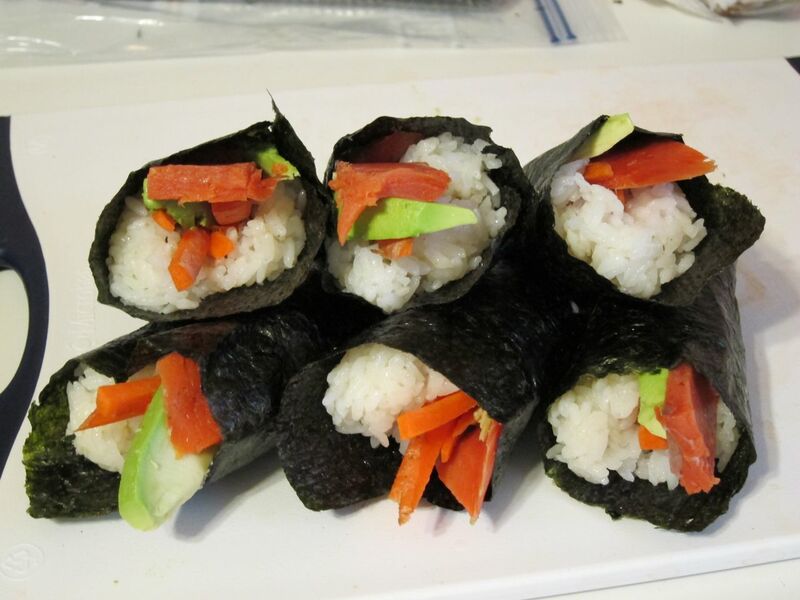 When it finishes, mix in the rice vinegar, sugar, salt, and ginger, and then let the rice sit to cool. 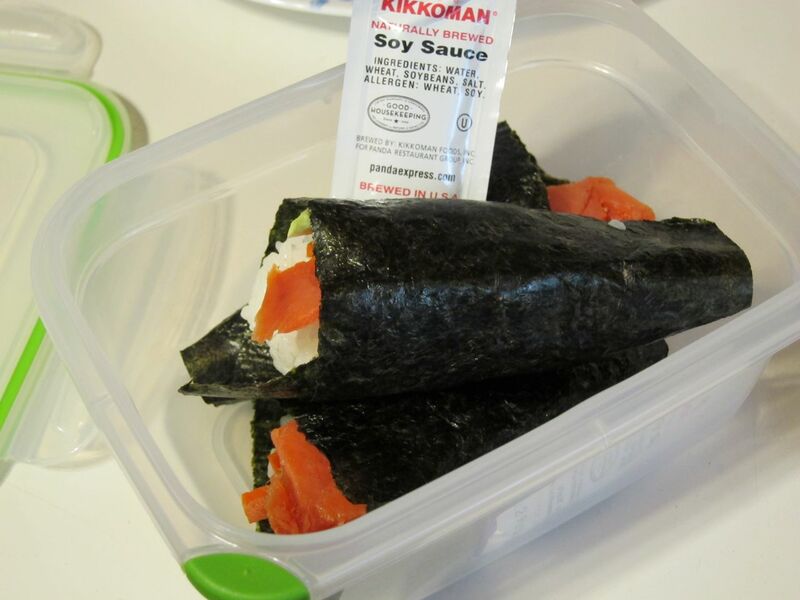 This will make your life so much easier and your rice and sushi hand rolls will taste great! 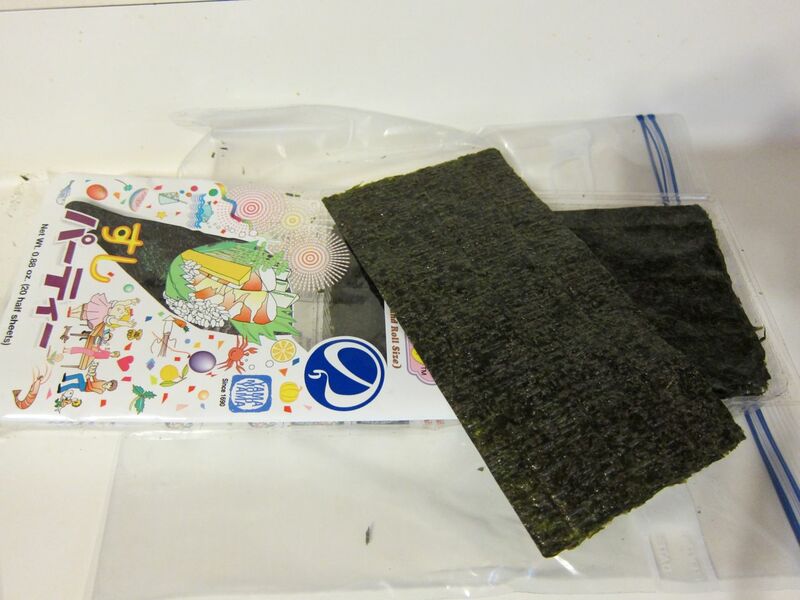 I’ve found it’s best to form your sushi rice into egg shapes before you start rolling your sushi rolls. 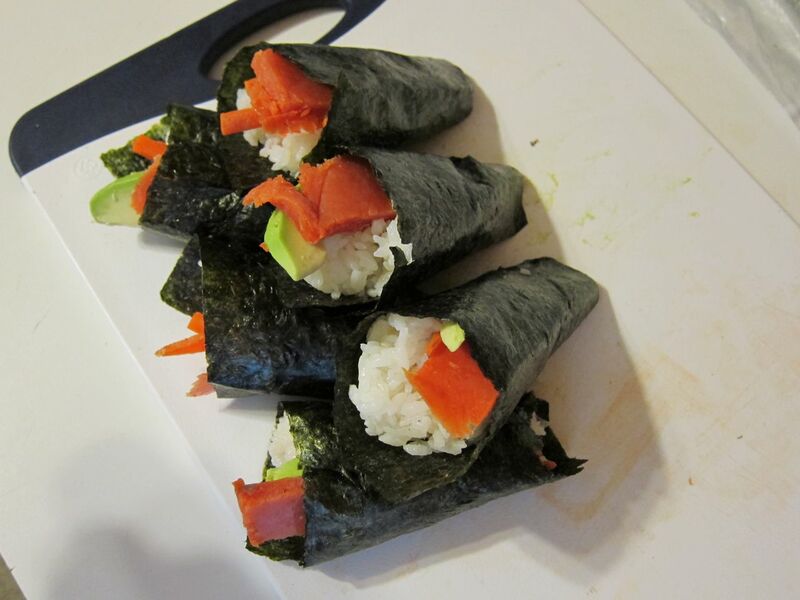 You cut up your veggies into slices and you shape your rice. That way, things go much neater and quicker. 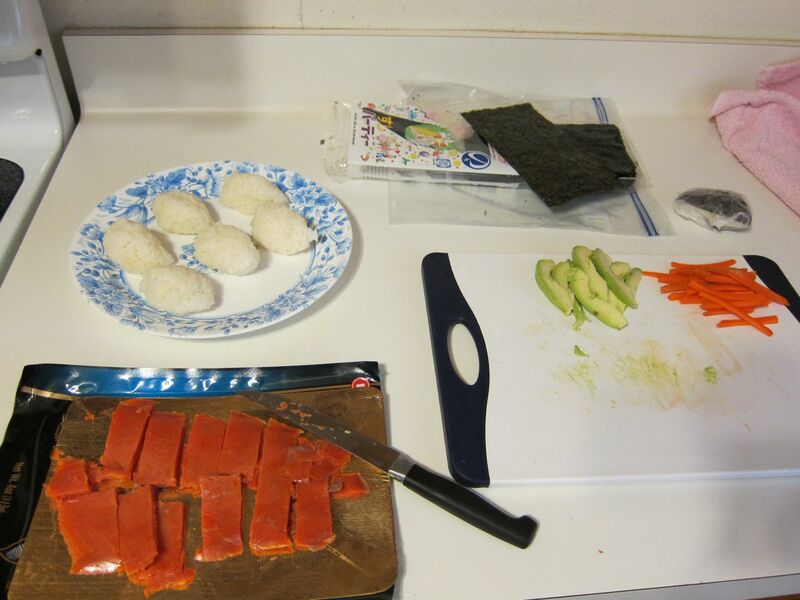 The ingredients ready to go – rice balls, smoked salmon, nori, carrot, and avocado. Packed and ready for work the next day! 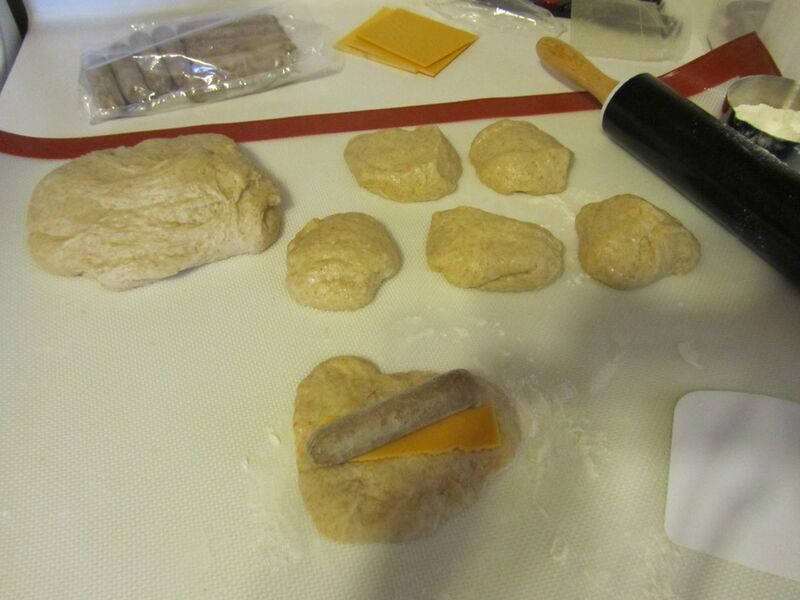 Before I went raw, I made some vegan sausage and cheese kolaches. I took a kolache dough recipe from the Internet and substituted a few things. 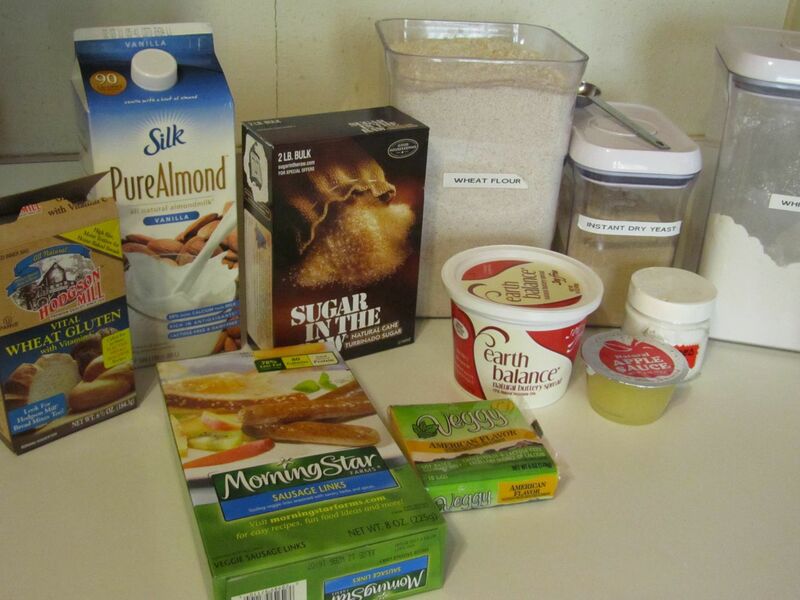 I used almond milk for dairy milk, raw sugar for white sugar, and applesauce instead of eggs. I also used veggie cheese and sausage. 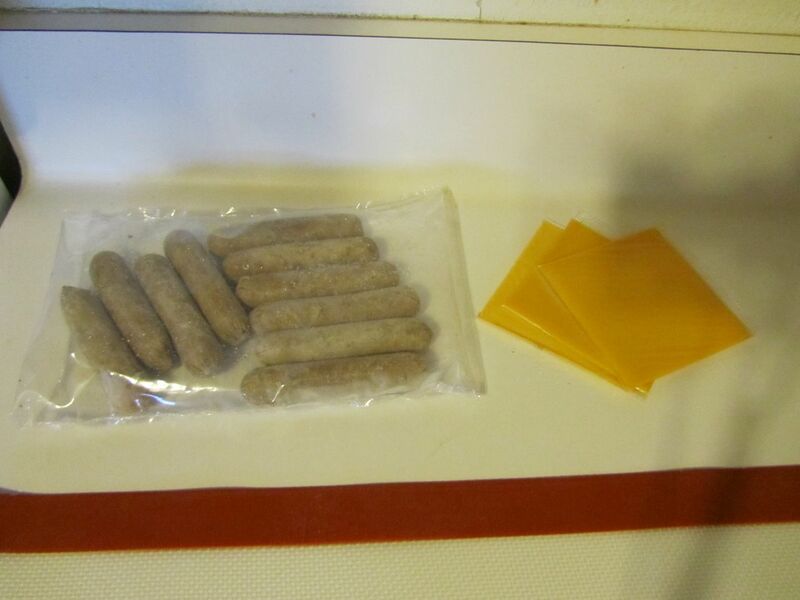 I learned the hard way that it’s a really good idea to defrost the sausage first. Otherwise, your dough will chill and not rise any more. 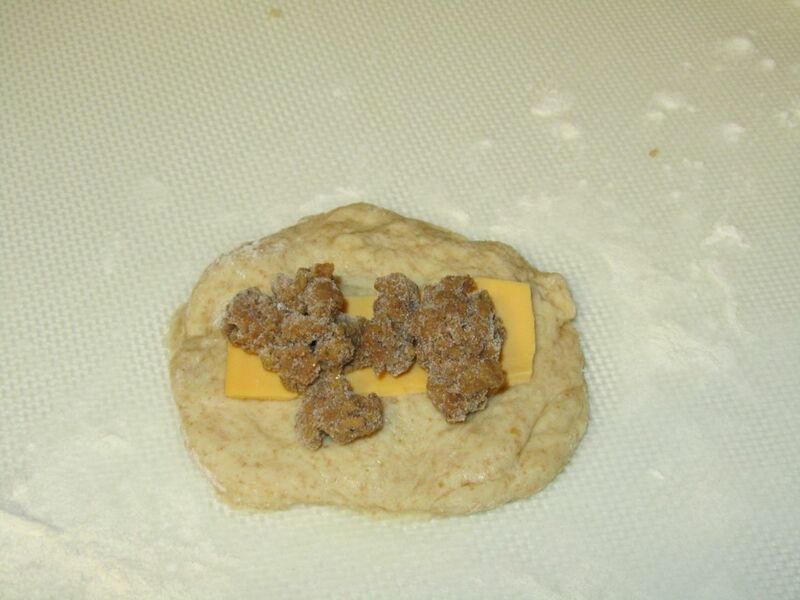 Get a ball of dough, flatten it, and add the sausage and cheese. 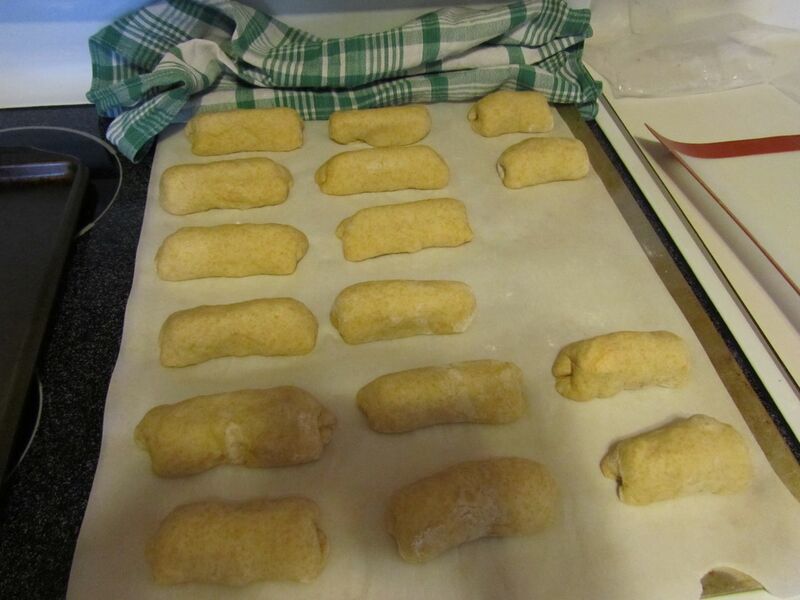 Roll up the sides and then roll the top and bottom over to create a kolache. I ran out of veggie sausage links, so I used some veggie sausage crumbles. 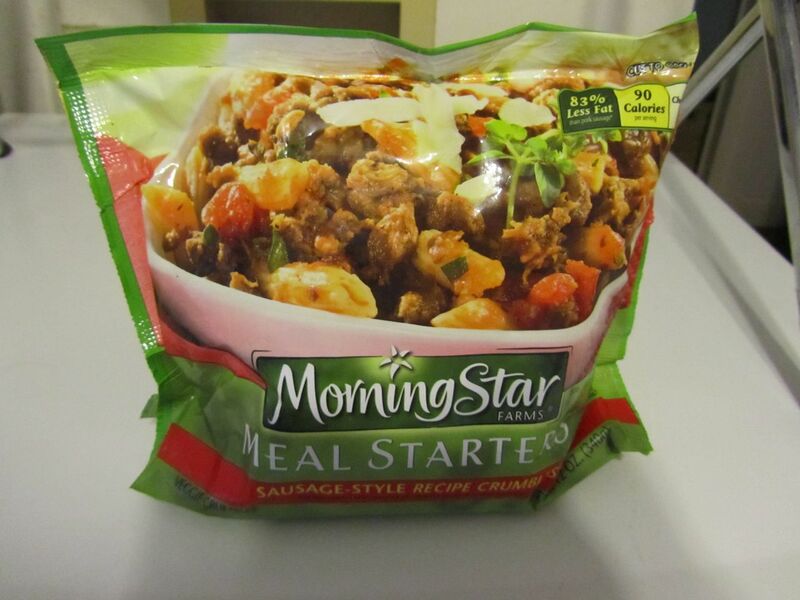 Here’s what the veggie sausage crumbles look like. When they were done, I brushed melted Smart Balance butter on top. These kolaches freeze well and are great for breakfast on the go. 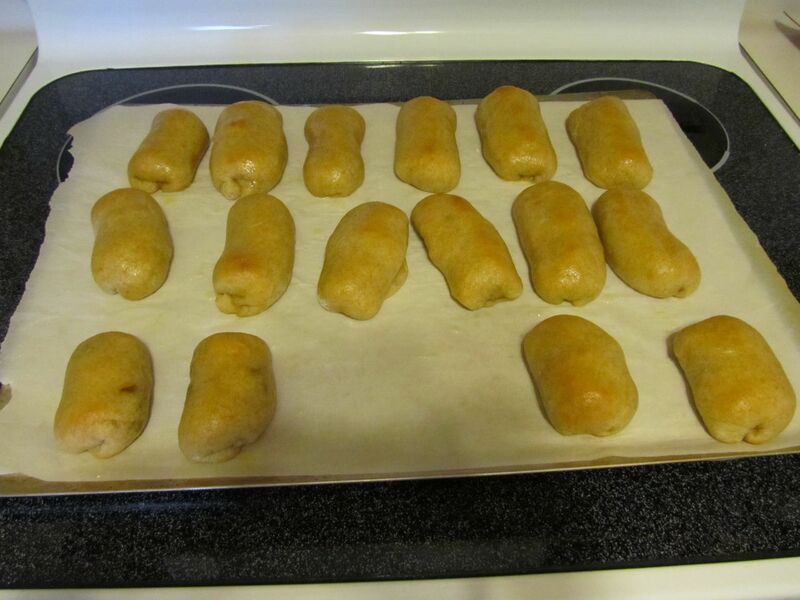 Just stick them in the microwave. 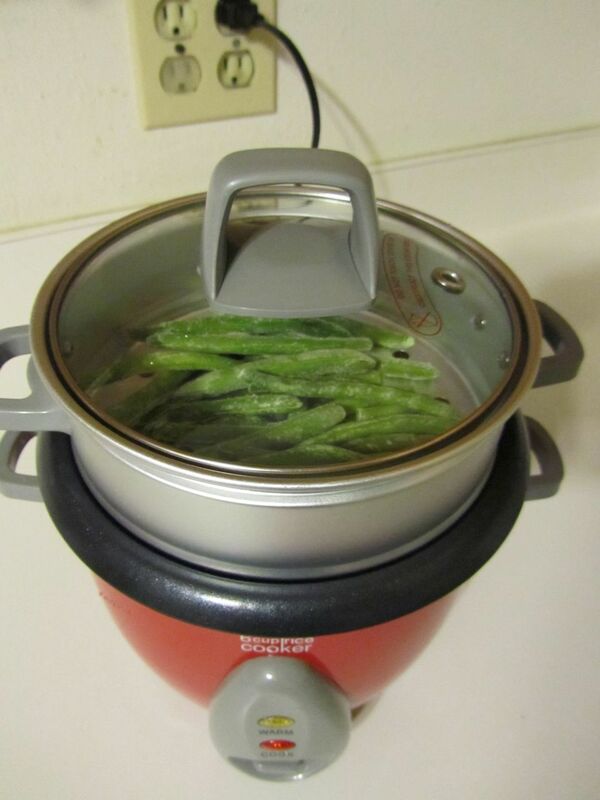 I made some ginger green beans in my rice cooker/steamer. When I made my rice, I put green beans in the steamer tray. 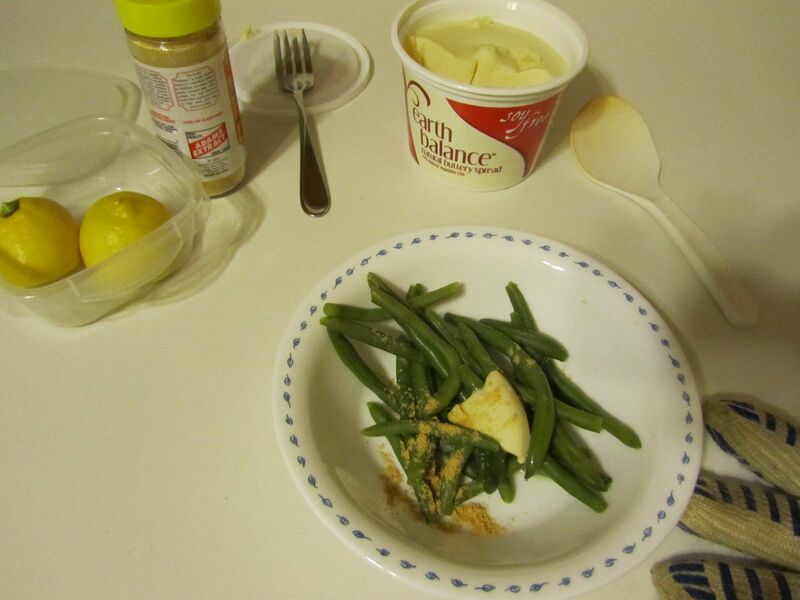 When the green beans were done, I added Earth Balance butter, lemon, and ground ginger.